First, use the easy online tool at My Benefits CalWIN to see if you are eligible for benefits. 1) In My Benefits CalWIN select the “Sign In or Create Account” and follow the step-by-step process. Fill out an online application for CalWORKs Cash Aid for Families with Children. (Note: In-person interview is required for CalWORKs.) 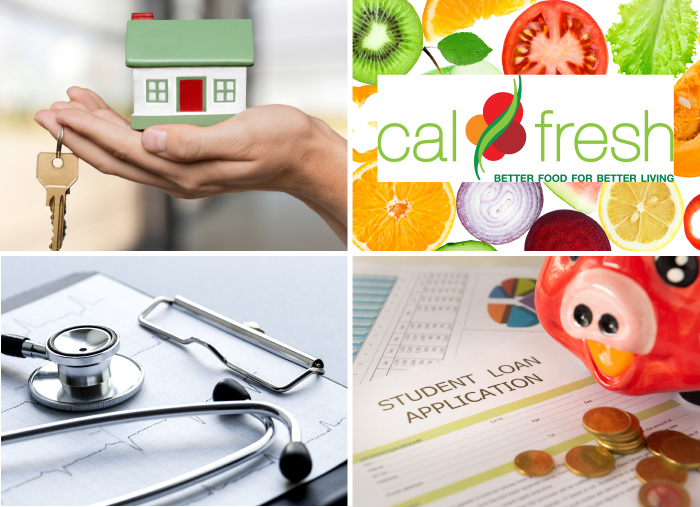 MyBenefits CalWIN also allows you to submit an application online for medical services and CalFresh (Food Stamps). Changes have been made to the Application for CalWORKs (CW 2223) to gather information the State is required to collect. Under Assembly Bill 959, demographic information about an applicant’s sexual orientation and gender identity have been added to comply with this bill. Responses to the new questions in the Sexual Orientation and Gender Identity section 2 of the application are optional and apply only to applicants who apply for CalWORKs beginning July 1, 2018. This demographic information will be used for statistical purposes only, it will not be used in any manner that connects the personal information to the individual whom the information relates to, and it will not affect the applicant’s CalWORKs eligibility determination. You may now complete your Semi-Annual Report (SAR7) online anytime by clicking My Benefits CalWIN, starting the first day of the month it is due. Call your worker at 1-888-472-4463 8:00 a.m. – 5:00 p.m. Monday – Friday for more details.